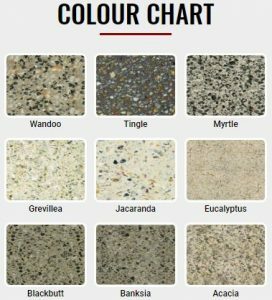 This page has articles we have compiled for all things about concrete. 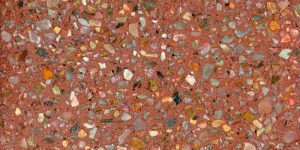 Take a browse through our articles about concrete and exposed aggregate. 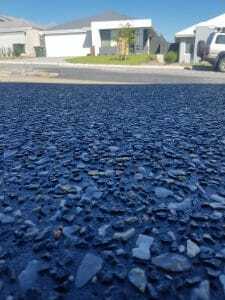 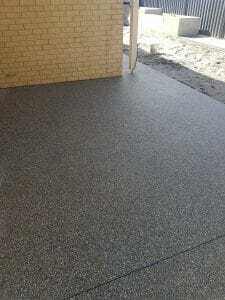 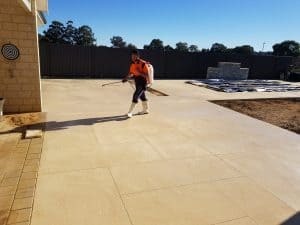 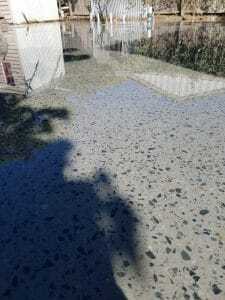 As a homeowner in Perth or Australia, it is highly likely that you have contemplated installing a new driveway or getting your current driveway repaired. 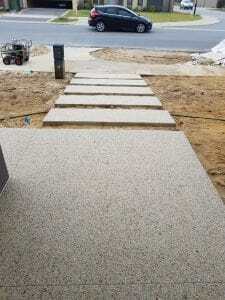 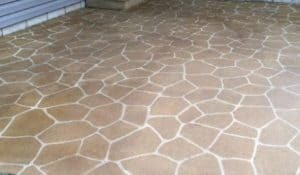 All About Stenciled Concrete Pavers Are you interested in laying a walkway around your home? 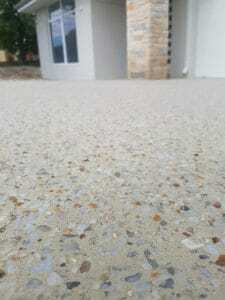 Or perhaps you’re interested in a better alternative to ordinary concrete? 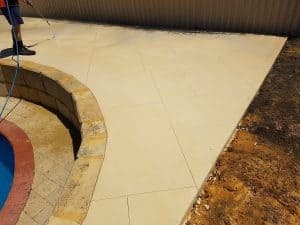 Concrete is tough, but it can definitely crack. 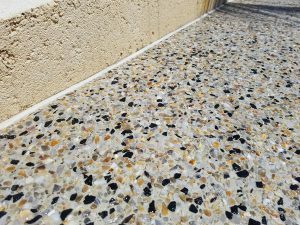 How can you keep your concrete free of cracks? 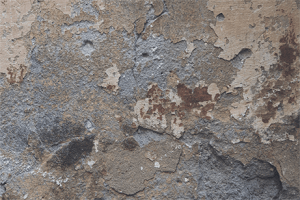 You’ll find prevention tips within this in-depth guide.